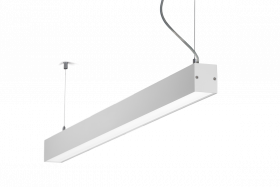 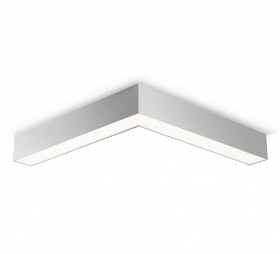 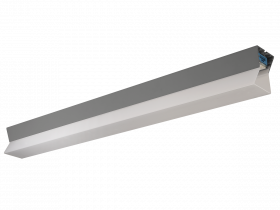 All luminaires are manufactured in the Czech Republic. 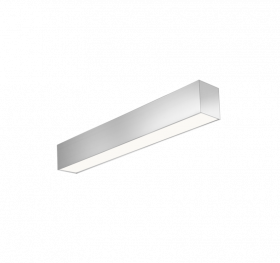 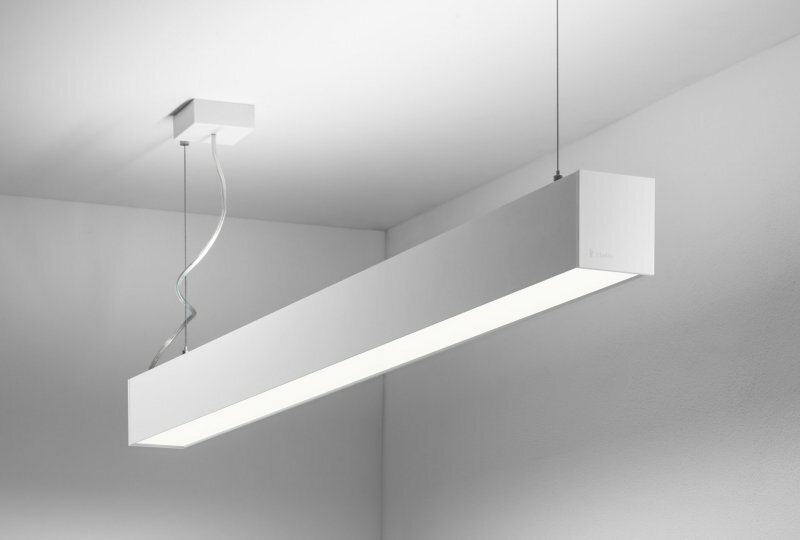 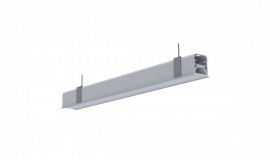 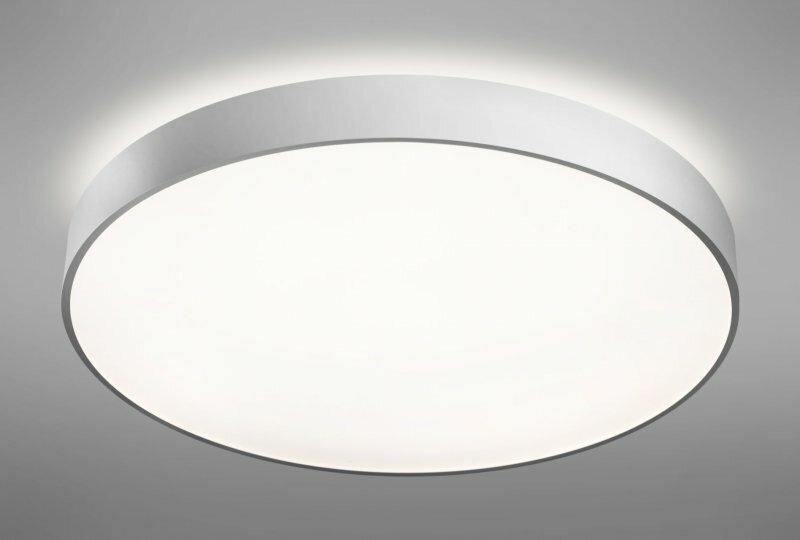 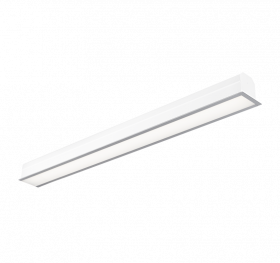 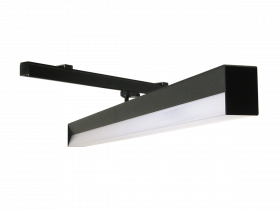 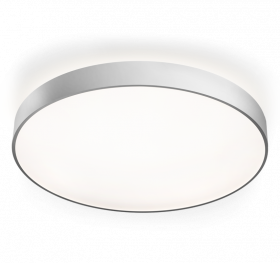 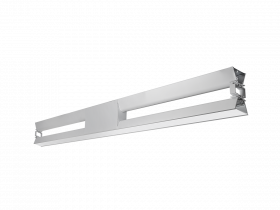 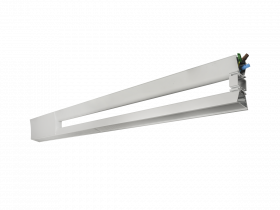 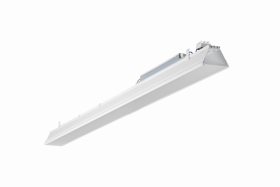 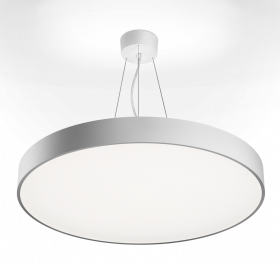 Our designer technical luminaires meet the demands of modern lighting thanks to their parameters. 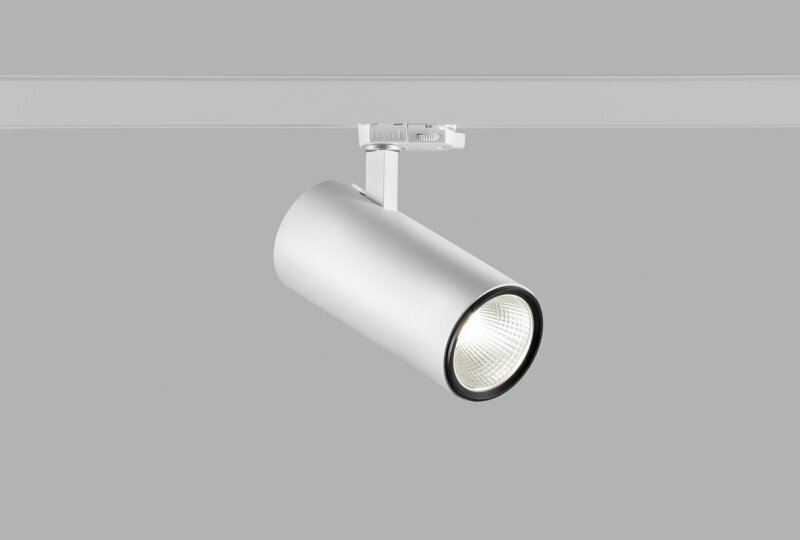 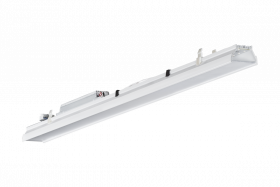 We place emphasis on high quality LED lighting at an affordable price. 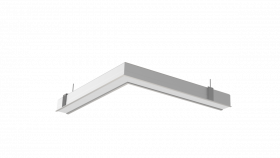 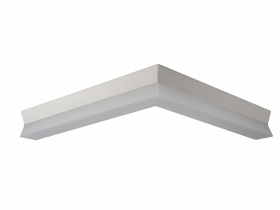 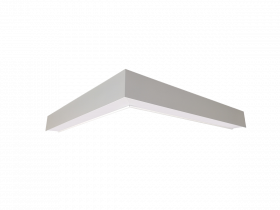 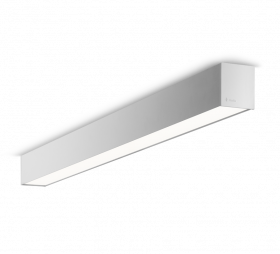 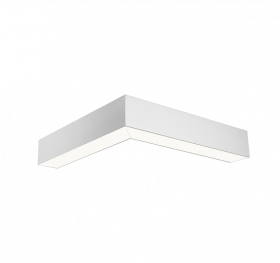 We have an extensive portfolio, including built-in, wall, surface, pendant and track luminaires, as well as free-standing and table lighting.